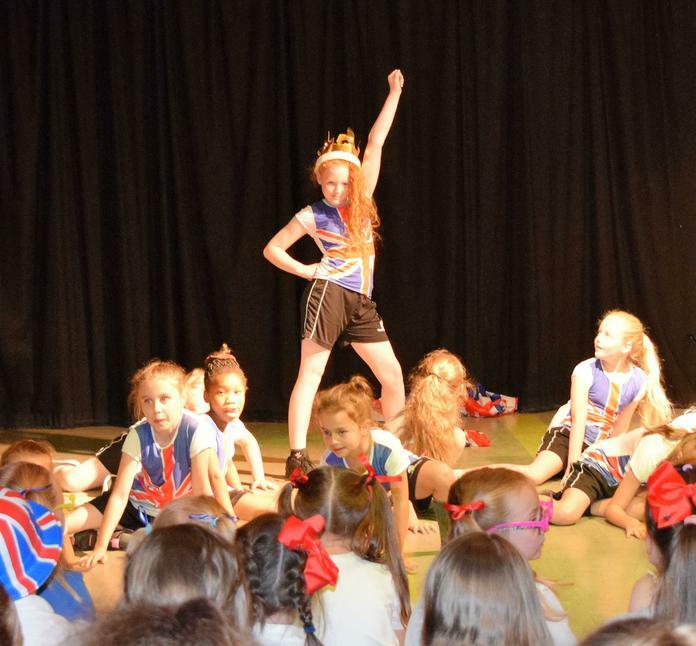 We had a great time at the Rossendale Dance Festival. 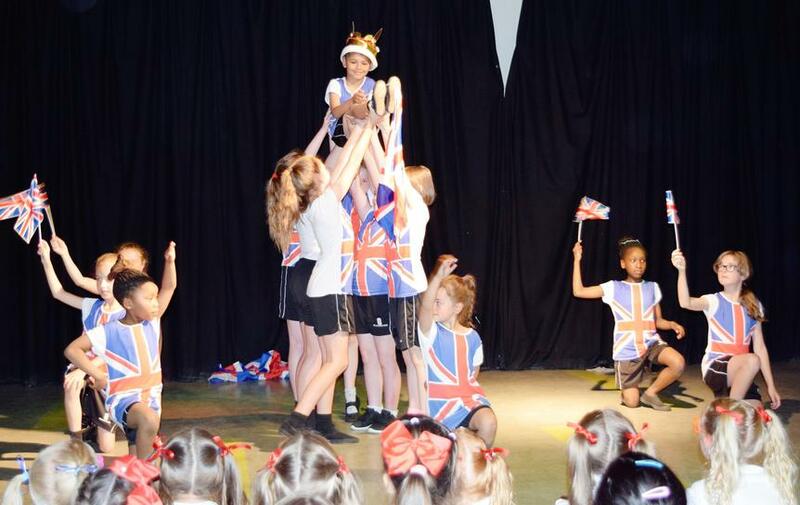 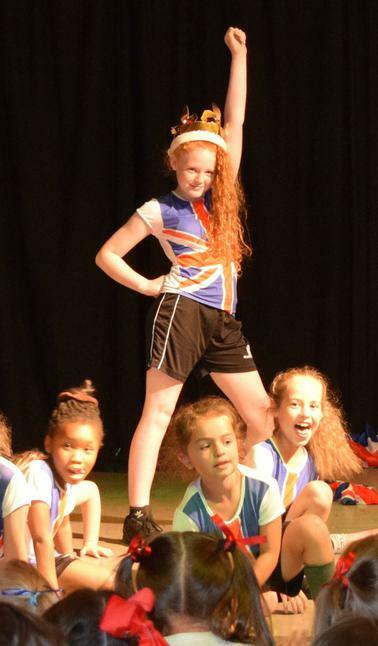 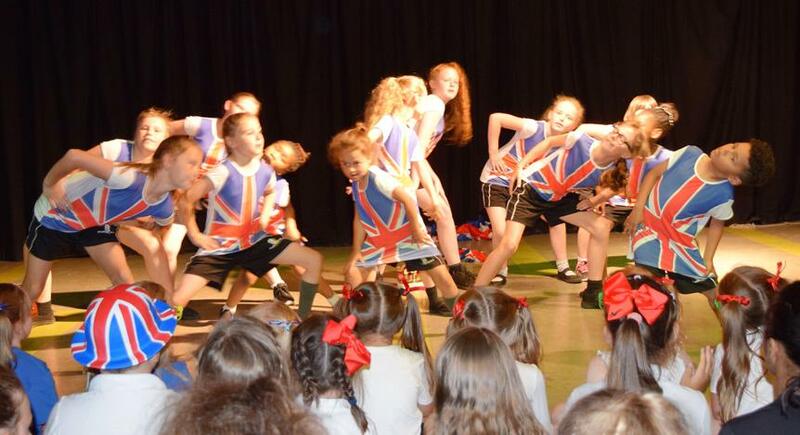 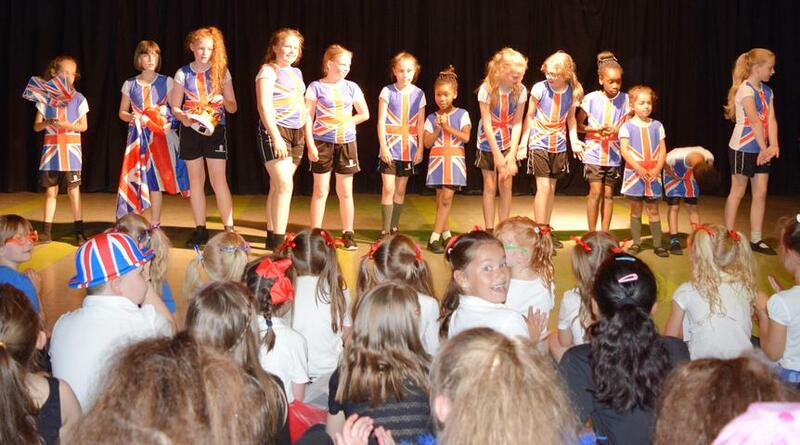 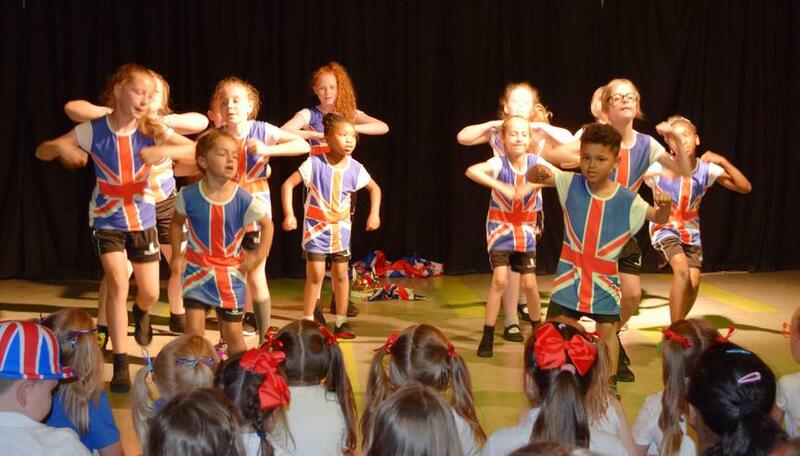 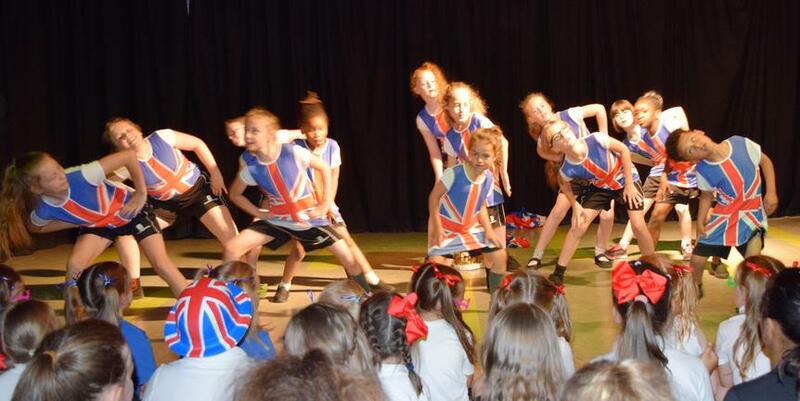 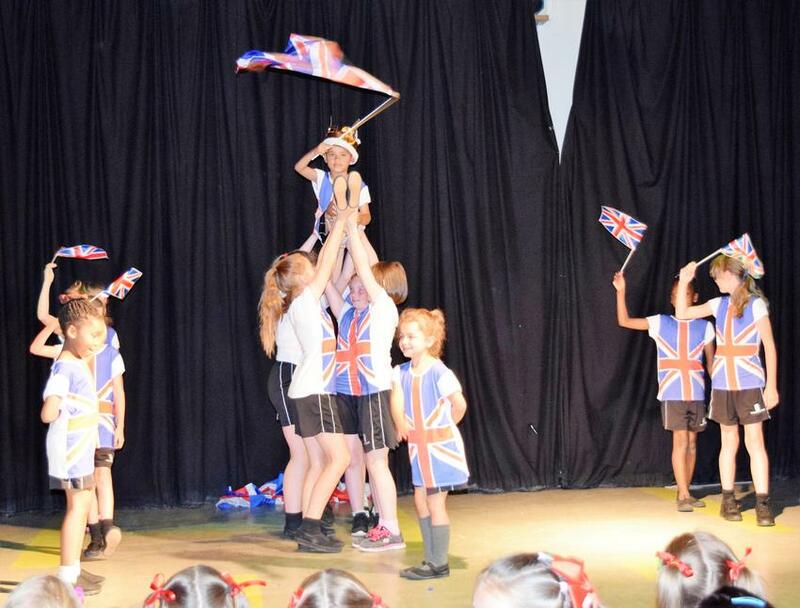 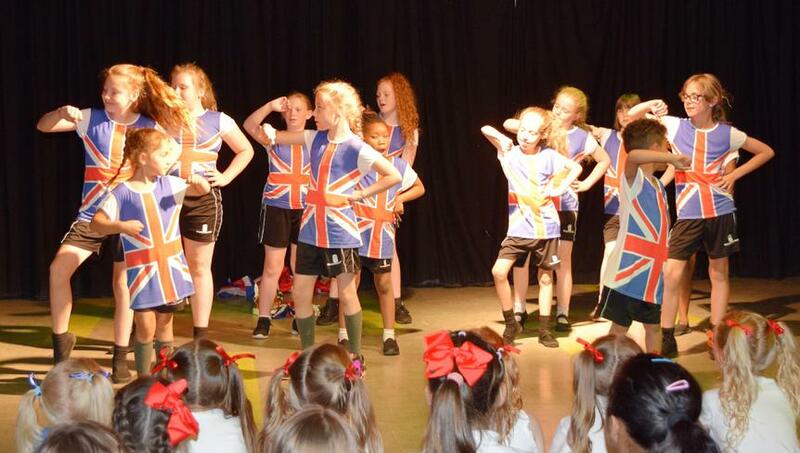 Our Dance Team of 13 included pupils from Year 2 to Year 6. 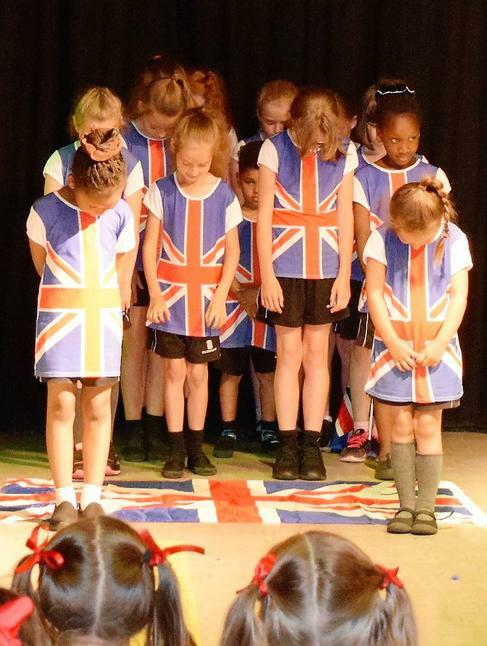 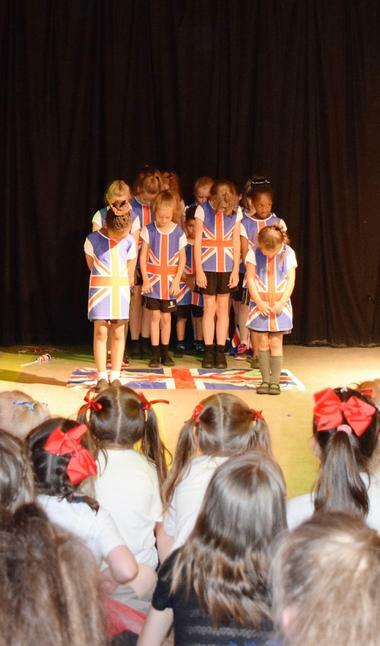 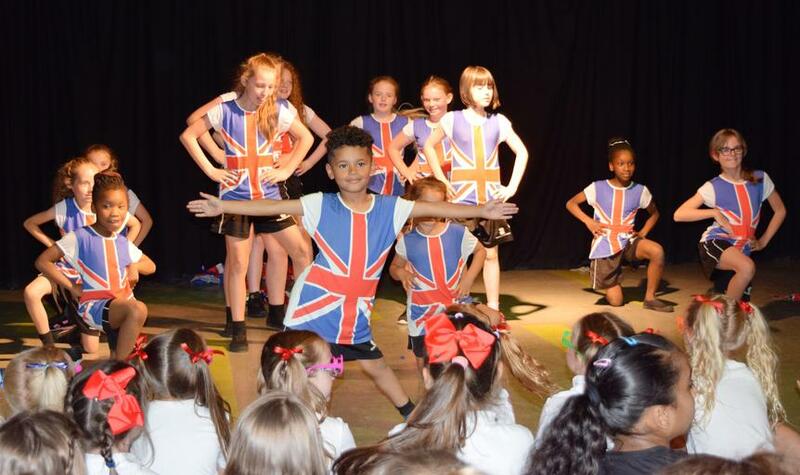 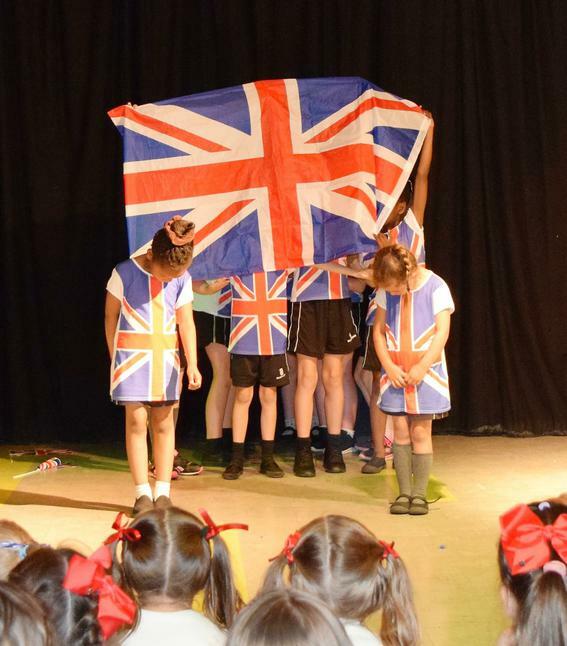 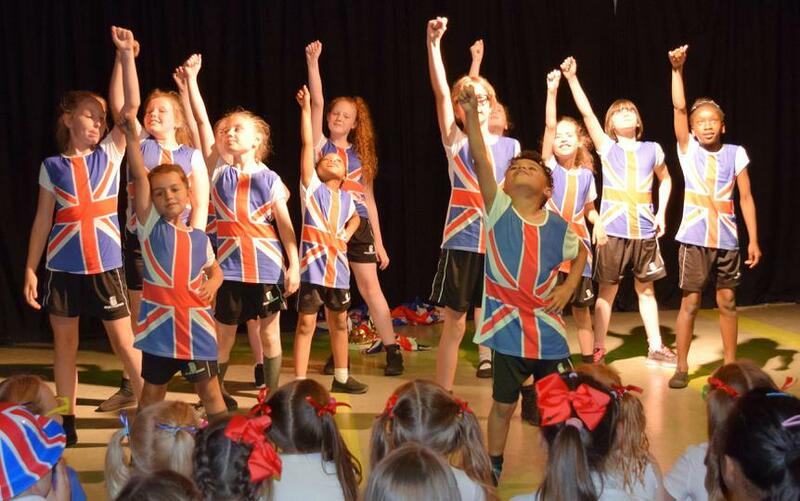 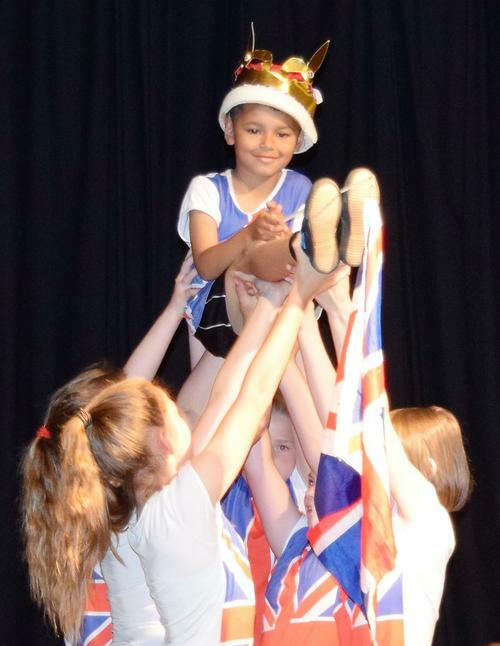 The theme was Best of British and took our inspiration from The Beatles, The Spice Girls, Robbie Williams and more than one Queen! 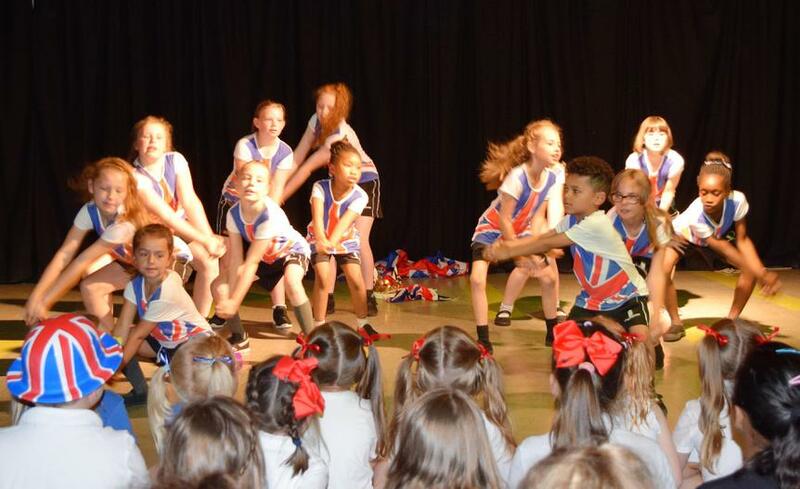 Our photos show the team in action at Fearns High School.